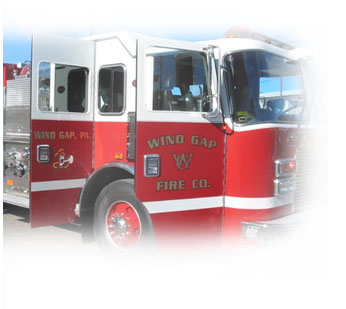 The Wind Gap Fire Department was incorporated on March 28, 1921, and was once located in what is now the Borough Office. The new building sits on N. Broadway housing two fire trucks and a utility truck as well as a social hall. The fire department is supported by over 30 volunteer members. 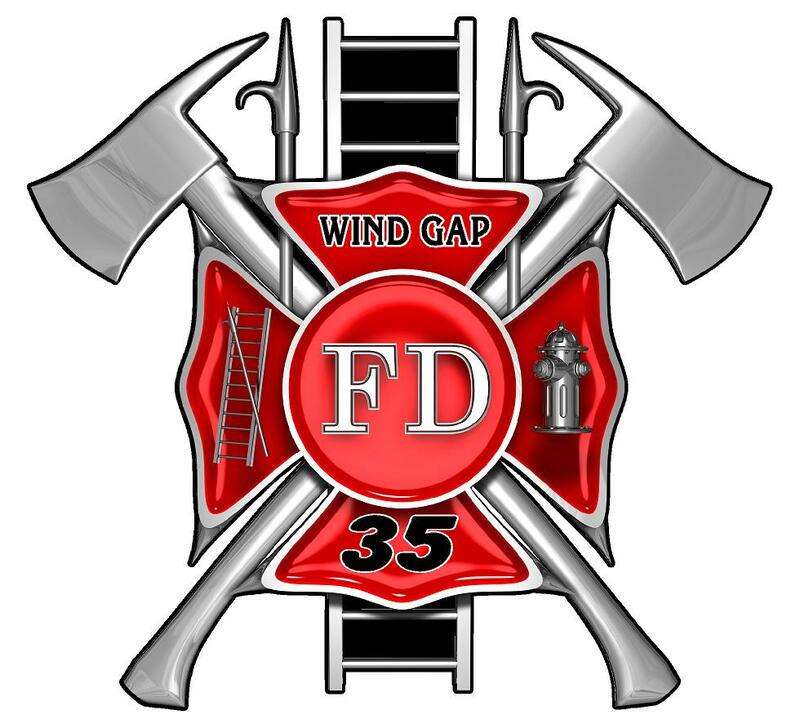 CLICK HERE to visit the Wind Gap Fire Company website.